The Horrors unveil "I See You", the first track to come from upcoming fourth LP, Luminous. 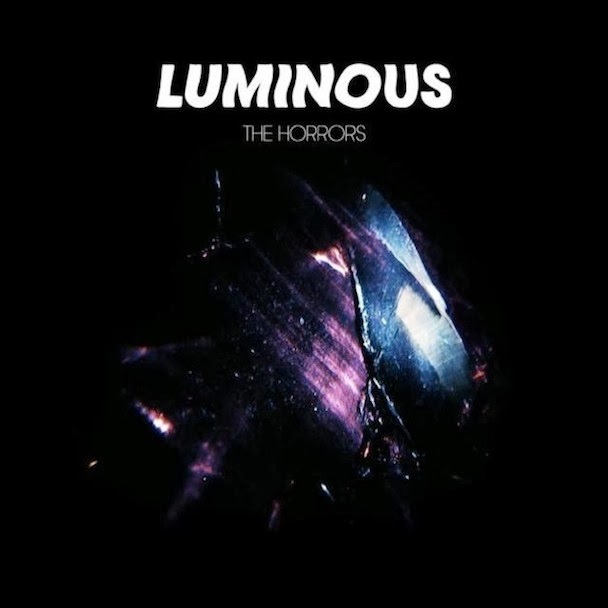 Like all successful bands, The Horrors have been evolving their sound with every album and naming their latest one Luminous, gives a hint as to what we should be expecting next - far more light and upbeat, and "I See You" serves as a bit of evidence to back that up. Coming in at a solid seven minutes plus, it would be fair to call "I See You" epic. 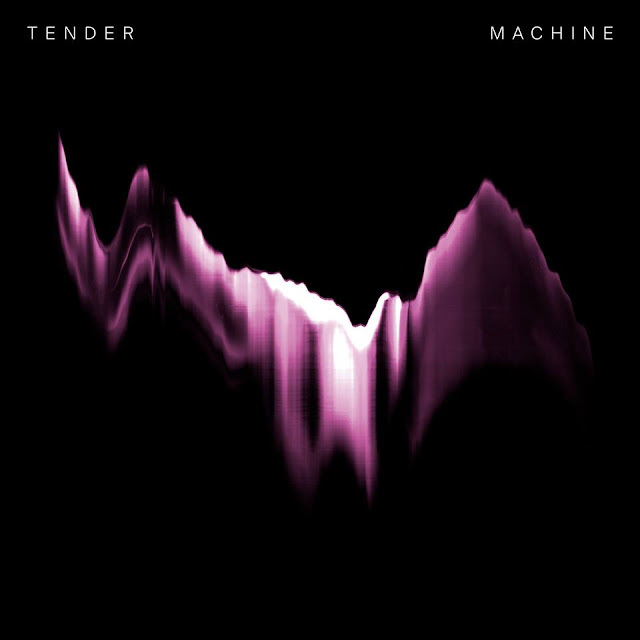 The track pulses along displaying more electronic influences than we've previously heard - there's just so much more going on than what we've previously heard from The Horrors and if Luminous continues in the same fashion as this, we're looking at yet another brilliant release. Luminous is set for release on May 5th and you can already grab yourself a pre-order.